High Tide continues to execute on its goals and is leading by example in the downstream segment of the cannabis industry. The pace of achievements by High Tide in such a short period of time reinforces the value of our strategic investment. 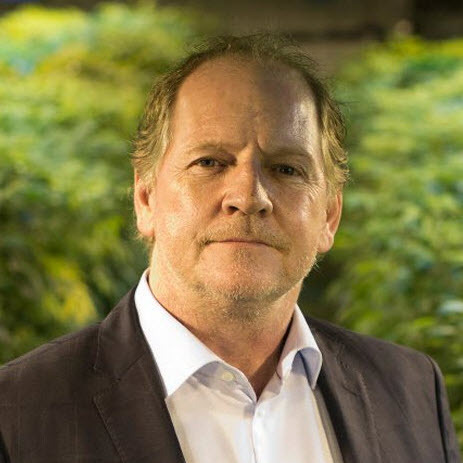 We’re pleased with the rigor Raj and his team have shown in strategically allocating our capital to fuel their growth initiatives and we look forward to what High Tide will achieve in this important segment of the Canadian consumer cannabis market.